An ancient art healing modern ailments. You notice first the tingle in your toes, coursing past your knees, through your center, where a feeling of warmth and joy pools, springs of it stretching along your spine, shoulder blades, neck, and to the all the edges of your face. This is acupuncture: everything in your body balanced and flowing as it should. At our natural medicine clinic, our Vernon acupuncture practitioner helps people overcome a range of health concerns using this ancient Chinese art. When you think of acupuncture, you probably think of needles-dozens of shiny metal needles. It’s true-acupuncture uses needles to relieve pain, restore your body’s functions and regain health. 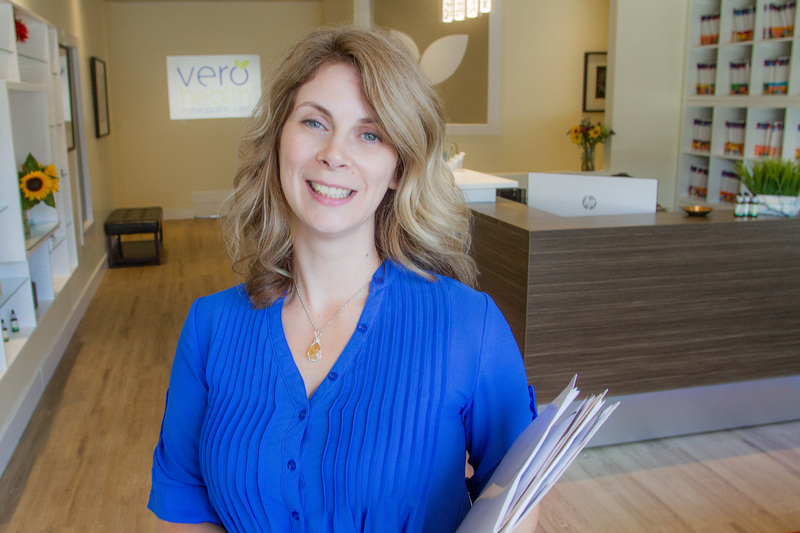 By inserting needles into the tips of specific points on the body, our Vernon acupuncture practitioner helps your body reestablish balance and harmony so you can enjoy optimal health. In addition to treating a range of women’s and men’s health conditions, acupuncture-developed thousands of years ago in China—provides an effective tool for diagnosing conditions. With a diagnosis in hand, your practitioner creates your unique treatment plan. That means she’ll determine which points on your body’s various meridians and channels to tap into and help store your health. What kind of ailments can acupuncture help treat? Improve your health and enjoy an overall sense of well-being with our Vernon acupuncture treatment, an effective and natural medicine prescription for a range of conditions. This entry was posted in Whole Body Health on July 3, 2014 by Dr. Shelby Entner.